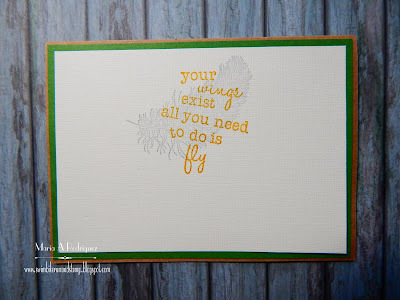 Hello everyone: I have a quick and pretty card paired with one of my favorite quotes, nothing fancy, just a bit of Prismacolor pencils on the image and markers on the sentiment, which is from Penny Black and it's called "Life's Messages"
Couldn't find it to offer you a link, I'm sorry. 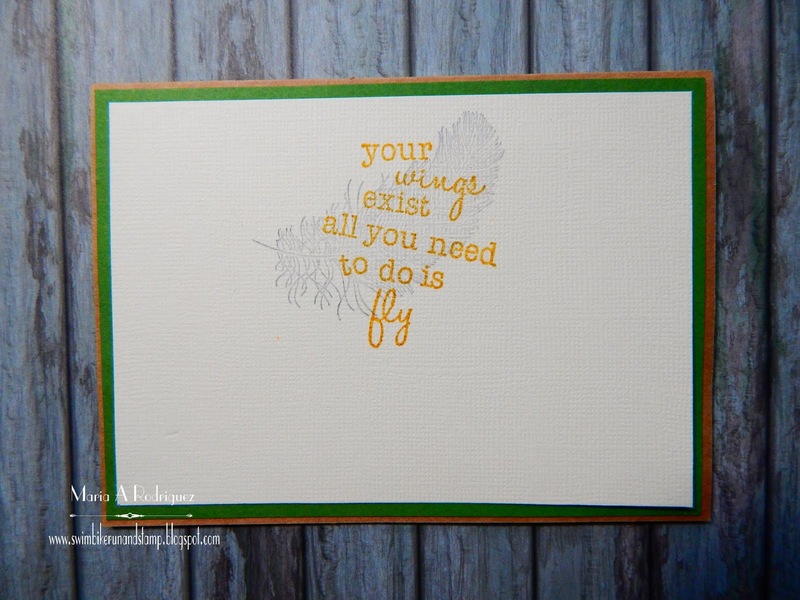 This sweet image is from a Unity stamp set called Your Wings Exist, I bought it years ago because I really love it, the sentiments are beautiful and this little girl really reminds me of my granddaughters when they were little and we, their grandma and grandpa, used to go with them to Panama City, Fl. on Spring Break. 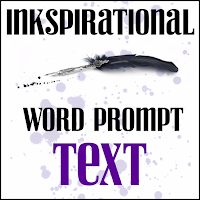 "Use an Inspirational die or Stamp"
Alphabet Soup. 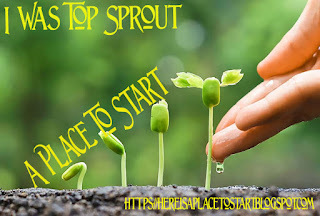 Use Words, Letters or Numbers. 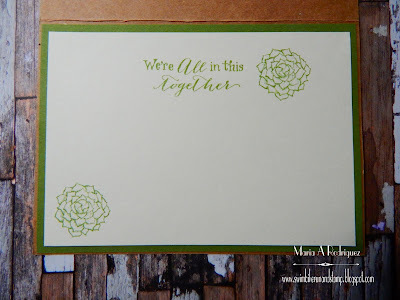 Hope my big sentiment is ok.
Hello dear friends, today is our Reminder post over at THE FLOWER CHALLENGEand this is the card I created to inspire you to come along and play with us in our gallery. 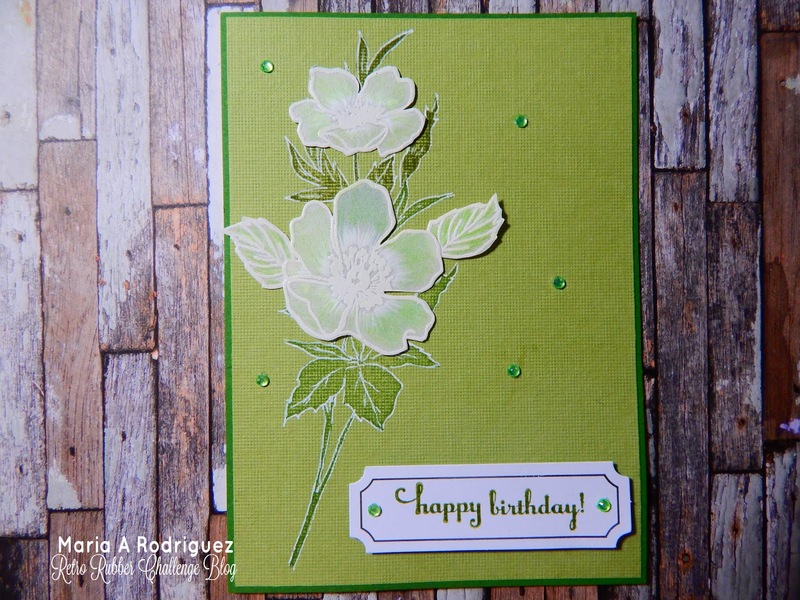 The theme this month is for us to use our newest stamps or dies so I made this card using a spanking new Power Poppy set I bought last December called Pure Prairie Spirit, it has this amazing bouquet of wildflowers plus beautiful sentiments and a pair of butterflies. 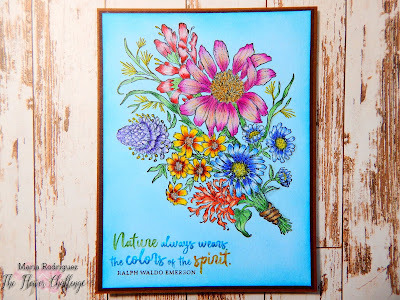 I stamped it on a piece of light blue card stock with Stazon black ink and colored it entirely with Prismacolor pencils, I added a few highlights to some of the flowers with a white gel pen. 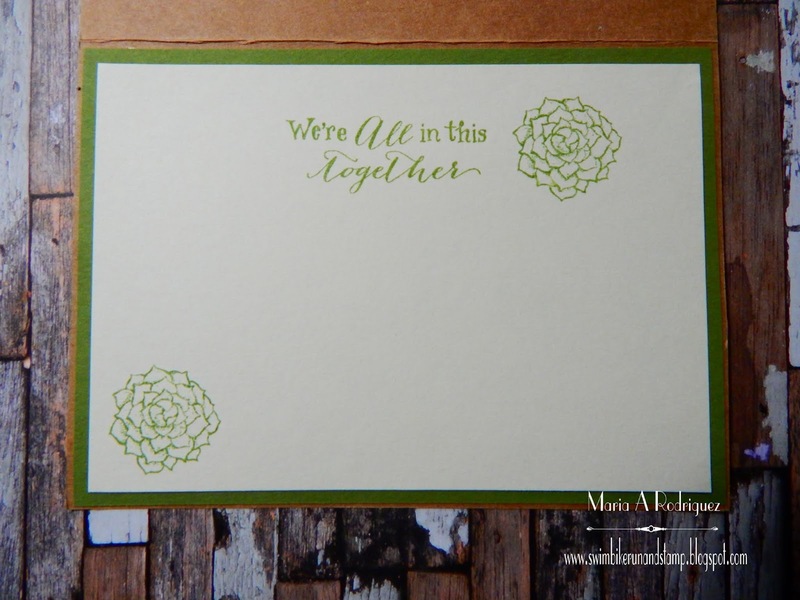 The sentiment is from the set, inked up with markers. 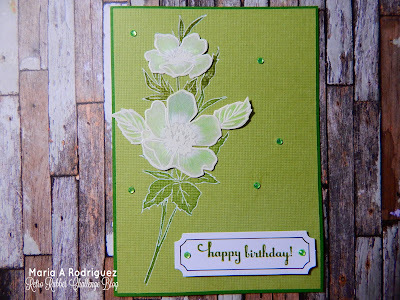 Stamped the SU Delicate Borders on top, the sentiment is from the set. 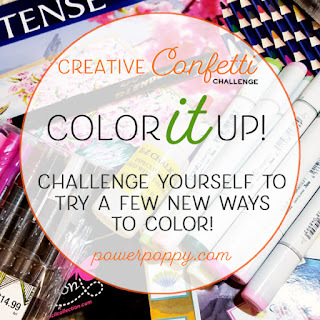 I hope you come by THE FLOWER CHALLENGE blog to get more inspiration from my awesome teammates, then join the fun in our gallery. 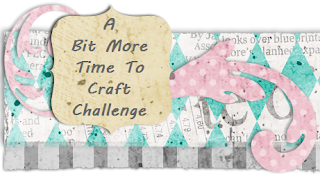 Get Creative Challenges "Anything Goes/option use lots of red"
Paper Craft Challenge #30 "Something New"
My image is from a brand new stamp set. 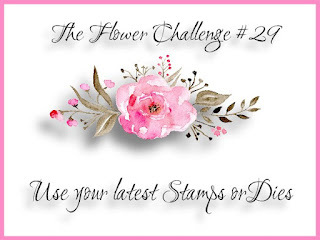 Crafty Sentiments Designs "Flowers Challenge"